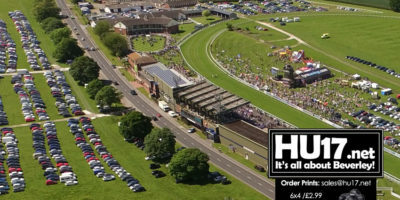 Horse Racing Archives | HU17.net – It’s all about Beverley! Auroras Encore, representing trainer Sue Smith, defied the odds to land the 2013 Aintree Grand National and was the last winner of the race to represent Yorkshire. 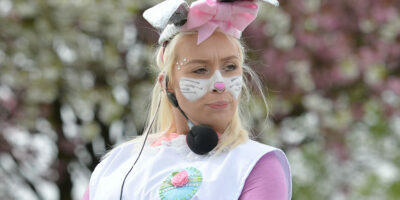 The county has seen a number of participants fall short in the intervening period, with none of them managing to follow in the footsteps of the Irish-bred bay gelding. 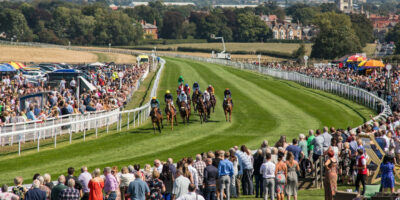 We are just weeks away from the start of the 2019 Flat season in the UK, where Beverley Racecourse will hold 15 meetings across the year at the Yorkshire venue. 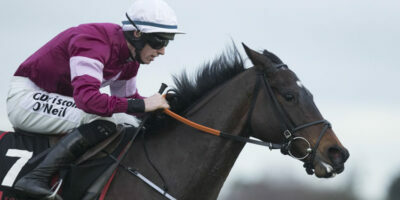 Before then, though, racing fans will be looking forward to the world’s most famous steeplechase, the Grand National. The 4m2f contest at Aintree racecourse is arguably the most unique contest on the racing calendar, given the size of the obstacles the horses have to jump. 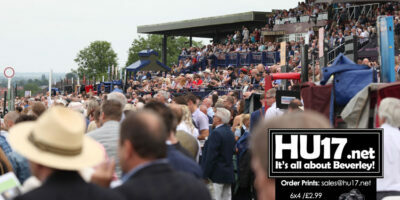 A sell-out crowd is expected once again in April with thousands set to travel from Yorkshire for the meeting. 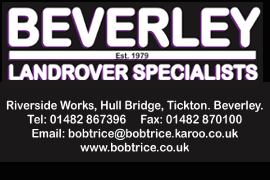 Anyone that has visited Beverley races will know there are few things as exciting as cheering a winner home down the final straight. 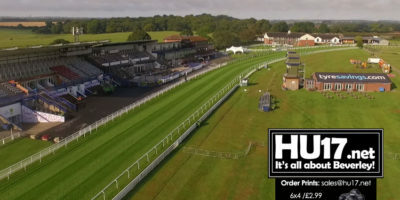 While the Flat racing season at Beverley doesn’t kick off until Easter, the Cheltenham Festival is upon us in just a matter of weeks. Winston C is ready for business ahead of his belated return in the Eppleworth Handicap at Beverley on Wednesday. 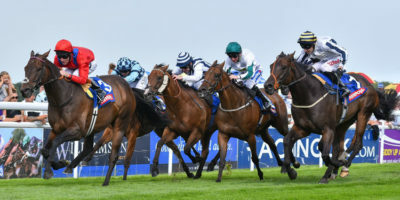 The four-year-old son of Rip Van Winkle was a solid performer for Newmarket trainer Michael Bell and was not beaten far in races like last year’s Melrose Handicap at York. 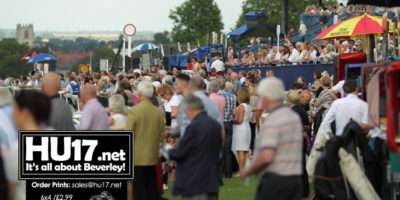 Take Cover ensured his place in Beverley folklore by winning back-to-back renewals of the £60,000 William Hill Beverley Bullet. The mighty 11-year-old, trained in South Yorkshire by David Griffiths, bounced out of stall nine under David Allan and never saw another rival. 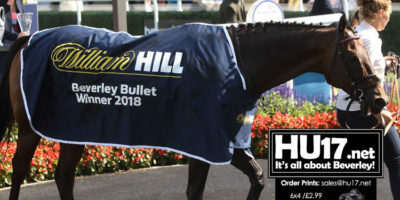 Mighty sprinter Take Cover is “as good as ever” as he strives to claim back-to-back renewals of the William Hill Beverley Bullet on Saturday. Trained in South Yorkshire by David Griffiths, the gifted 11-year-old dazzled in the £60,000 Listed sprint 12 months ago when he made all the running in the hands of Tom Queally. Elnadim Star is likely to attempt to put the seal on a fine season when she lines up in the £60,000 William Hill Beverley Bullet on Saturday. 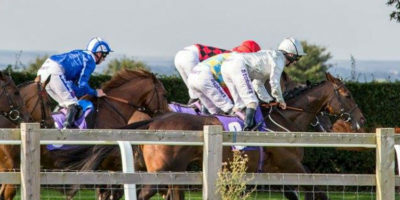 Trained in Hambleton by Kevin Ryan, the consistent three-year-old filly has worn the Jaber Abdullah silks with distinction in her short career to date.